Growing up, I dreaded the time spent standing around the Thanksgiving dinner table where my family and I would hold hands and each say something we were thankful for. I knew I was fortunate, and that I had plenty of things I could say, but in the moment, it was hard to say much of anything. Then, another year would go by and I would find myself in the same position, paralyzed by my inability to talk about anything I was grateful for. Each November we come together to give thanks for all of the good things we have in life, but it can be difficult to keep the positive, grateful mindset beyond the holiday season. Science has shown there are many benefits to adopting a lifestyle of gratitude. Research proved a single act of gratitude produced an immediate 10% increase in happiness and a 35% reduction in depressive symptoms. Imagine what the benefits could be if instead of isolated gratitude, we re-train ourselves to look for the good? 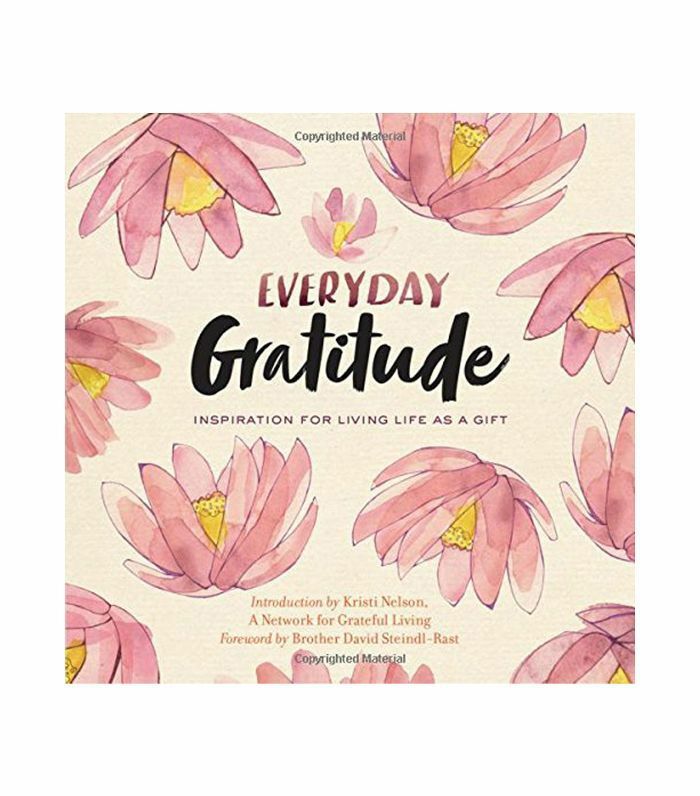 Fortunately for those of us whose brains don’t naturally gravitate to a mindset of giving thanks, there are authors whose words can help direct us in a more grateful lifestyle. 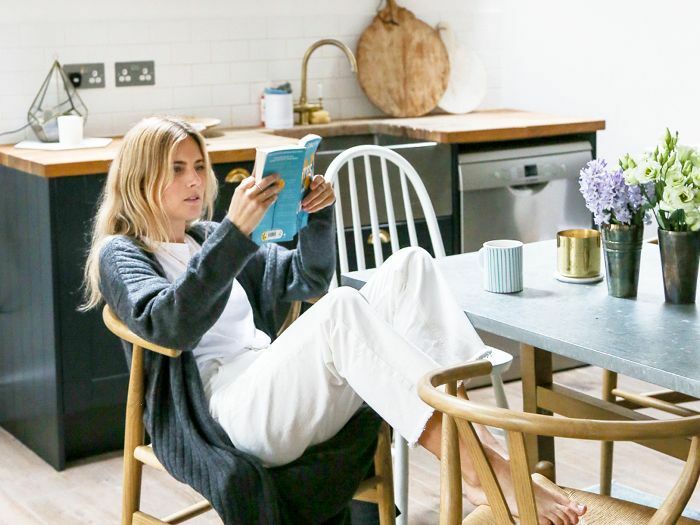 If nothing else, these five books on gratitude will prepare you for the next time you’re prompted to say what you’re thankful for. 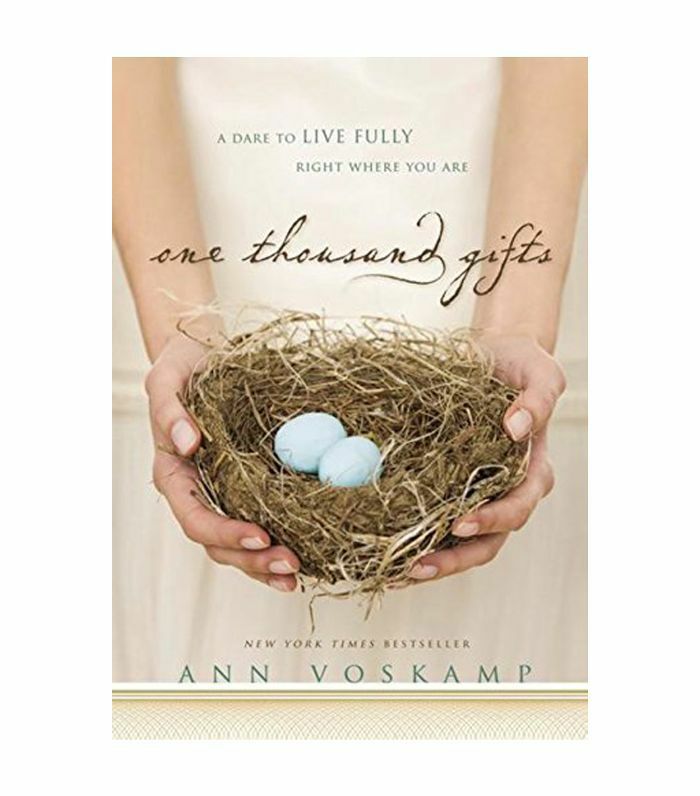 In Ann Voskamp’s One Thousand Gifts, Voskamp takes readers through her personal transformation of adopting a lifestyle of writing down specific things she’s thankful for, which she calls “gifts.” She writes that in expressing gratitude for the life we have, we find the life we wanted. Things like “jam piled high on toast” or “cry of a blue jay high in the spruce” help us notice the details that make life great. 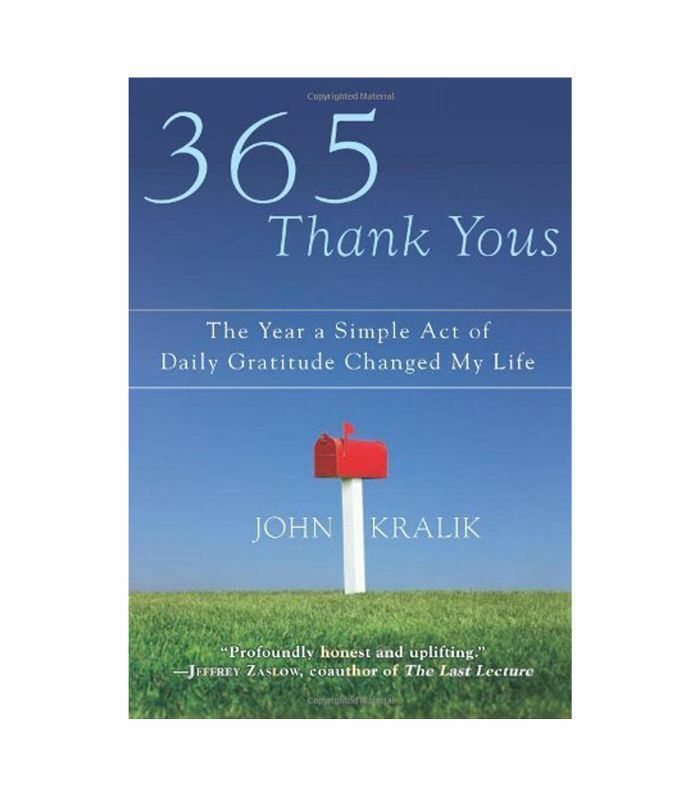 When John Kralik found his life falling apart, he was struck by a thought one New Year’s Day: What if, instead of focusing on all of the bad things in life, I focused on the good? And that’s what he did. Kralik made a goal of writing 365 Thank You Notes in a year—one for each day. 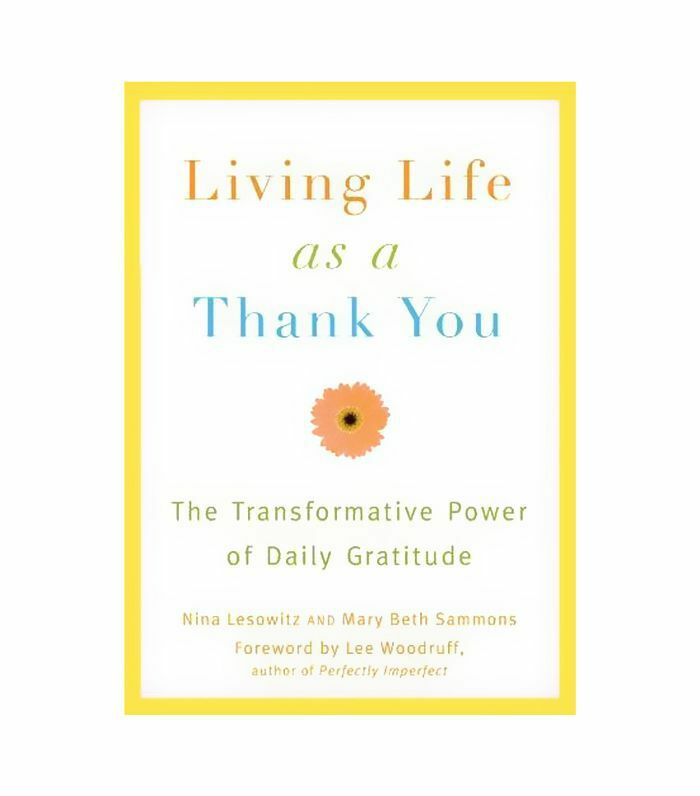 In Living Life as a Thank You, authors Nina Lesowitz and Mary Beth Sammons think you can find a gift in whatever you’re given, even the bad. Saying thank you inspires daily feelings of love, compassion, and hope. This book presents a plan for those who want a little extra Thanksgiving in their lives. If you’re looking for a straightforward guide to cultivating a grateful mindset, Gratitude Works is a good place to start. The book pairs scientific findings with the philosophical, religious and spiritual reasons for gratitude. 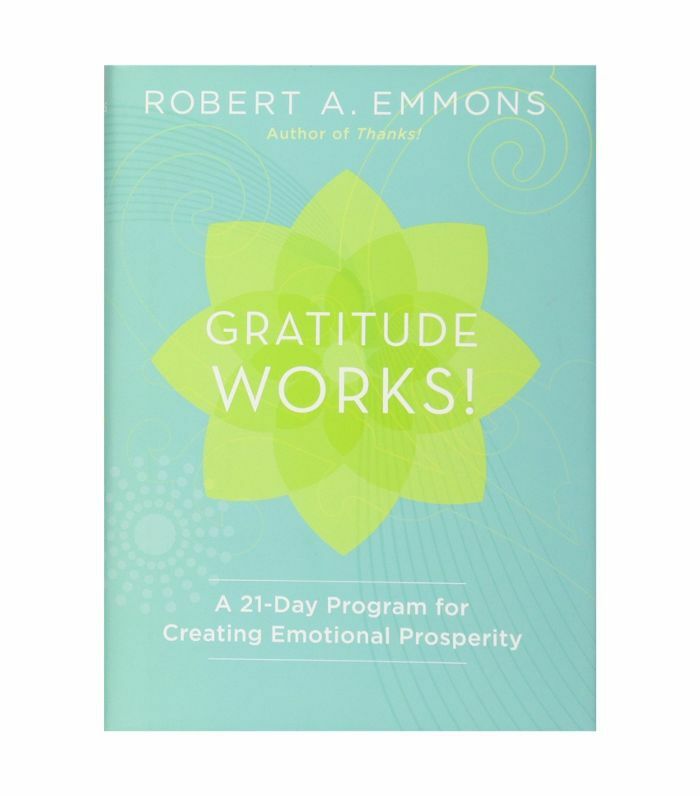 Full of tips, this book gives actionable steps for becoming more grateful. If beautifully illustrated quotes are something you find inspirational, Everyday Gratitude will help you find joy in the everyday. Mixed in with the quotes from influential figures like Anne Frank are reflections and practices for living life as a gift. In this book, you’ll learn the root of happiness is gratefulness. Subscribe to our newsletter for more Thanksgiving ideas and book recommendations.